Thanks for visiting the website of Northeast Orthodontic Specialists. Dr. Jacob Stadiem and Dr. Alan Weber are dedicated to “raising the bar” for quality orthodontic care for children, teens, and adults in the Cincinnati, Ohio area. How Do You Describe Your Smile? How do you describe your smile? Radiant, bright, stunning, expressive, confident? If none of these words describe your smile, we offer the solution. At Northeast Orthodontic Specialists we believe that every smile deserves to glow for patients of all ages. 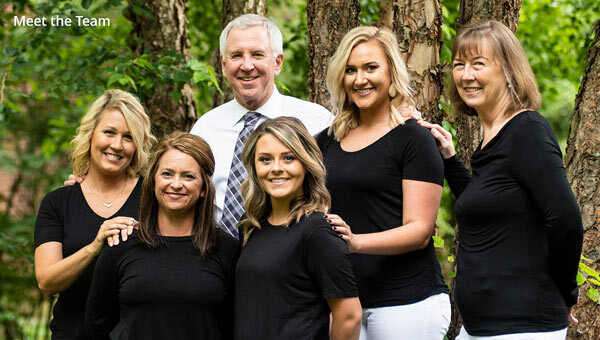 Dr. Weber, Dr. Stadiem, and their dynamic team are dedicated to working with their patients and families to create beautiful smiles that last a lifetime! 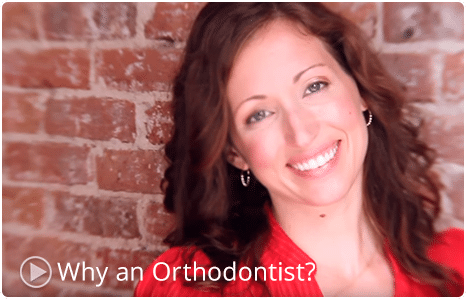 Northeast Orthodontic Specialists has been providing quality orthodontic care in the Cincinnati OH area for over 25 years. Our experience speaks for itself with an established reputation as the orthodontic experts in our community. Our practice utilizes the most advanced diagnostic and treatment techniques available today with traditional metal braces, clear braces, Invisalign, and Invisalign Teen, the “braceless” alternative for straightening teeth. Our practice is a fun place to be! We offer a warm, friendly, and always lively atmosphere where conversation is encouraged and smiles come naturally! Great customer service is our highest priority. We offer multiple financing options to make orthodontics affordable to everyone. When you’re ready to take the next step toward orthodontic treatment, please contact 513-793-4770 to schedule a complimentary consultation at either of our two convenient locations in the Blue Ash and Loveland area of Cincinnati, OH and get ready to start smiling! Northeast Orthodontic Specialists have practice locations in Cincinnati and Loveland OH, and proudly serve the surrounding areas of Blue Ash, Montgomery, Indian Hill, Deer Park/Norwood, Symmes Township, Deerfield Township, Mason and Maineville. Dr. Weber and his entire staff are fabulous! My husband was treated by Dr. Weber when he was a teen, so it was a natural choice for our children. I went through treatment as an adult alongside my children. Wonderful experience for all. They work with busy schedules and treat you like family. Highly recommend!